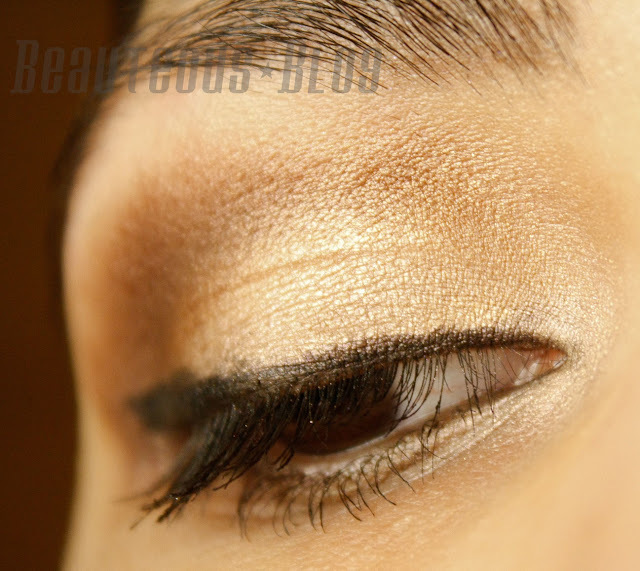 Today was the Karachi Beauty Bloggers lunch (which Rabeeyah's Blog, Sara Hassan's Blog ,Rakhshan's Blog and RK's Beauty & Fashion Blog attended) and I wanted to share with you all my eye makeup I did for the day. I wanted to use my MUA Heaven & Earth Palette because its been my go-to product for a very neutral look that is perfect for daytime. I've been using the same combination of shadows ever since I received this palette. I love how the lightest shades of vanilla shows up really opaque! I really hope you all enjoyed the look I did! Please leave a comment below! 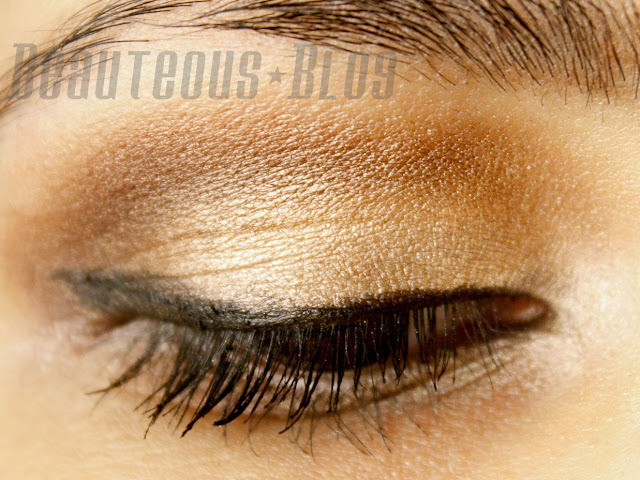 If you'd like to see swatches of the MUA Palette used you can check it out here. That palette is gorgeous. Going shopping today, will definitely be popping into Superdrug to check out MUA now.